Ever wonder what bats say to each other in their caves? Well, thanks to a new study by Prof. Yossi Yovel from Tel Aviv University's Department of Zoology, we are closer to understanding how and what they communicate. The study involved recording the sounds made by 22 Egyptian fruit bats over 75 days, resulting in a database of 15,000 squeaks, squawks and other vocalizations. It soon became clear to the professor that the cacophony of sounds heard from a bat cave are not haphazard; they are all part of an intricate pattern of audible communication. 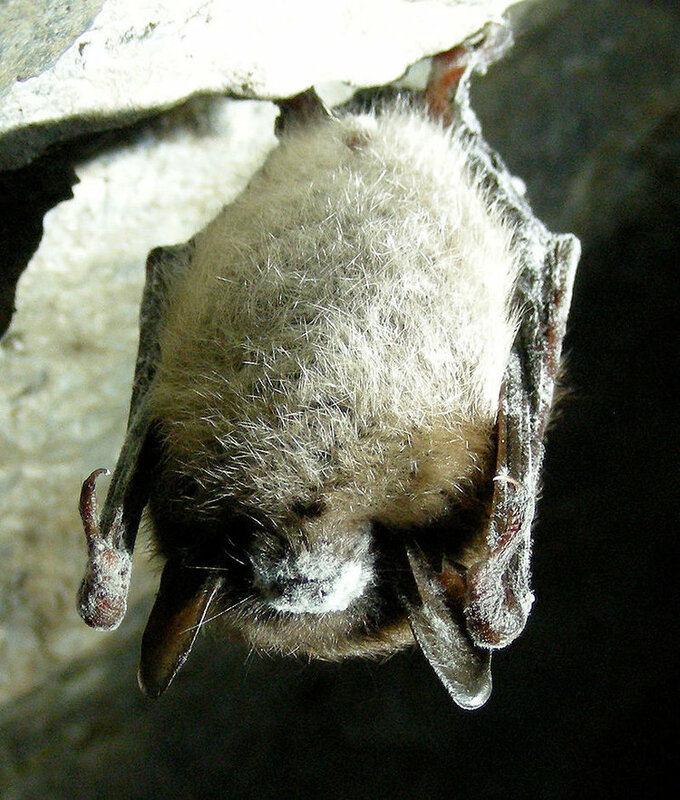 Still, researchers were only able to categorize 60% of bat sounds, with the leftover 40% remaining a mystery. Surprisingly, most of the 60% of catalogued noises were found to be arguments. What do bats argue about? Food, most commonly, but also things like sleeping position and personal space. That's right, even bats need some room to budge! Astoundingly, researchers recorded an entire category of noises that bats make when a male individual initiates unwanted mating advances. Looks like lady bats and lady humans have something in common- now and then they both have to say "hey, back off, mister!" The study was an unprecedented success and yielded lots of new information, the magnitude of which surprised even the researchers themselves.